Nondas Paschos is a communications officer at the Heising-Simons Foundation. 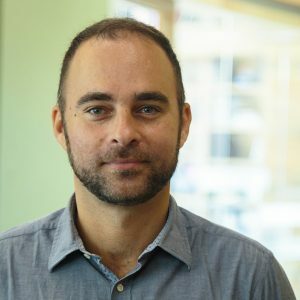 Prior to joining the Foundation in 2016, he served as digital strategist for Doctors Without Borders/Médecins Sans Frontières (MSF) USA, and as communications director for the humanitarian organization for more than nine years in Italy, Spain, and Greece. He also held various communications functions at Greenpeace for more than seven years. Nondas holds a master’s degree in social sciences and a master’s in marketing communications from the University of Leicester, as well as a bachelor’s in economics from the University of Athens.